If food could talk, who would their best friend be? Who doesn't enjoy snackin' and relax' while lounging around in clothing featuring your favorite treats? 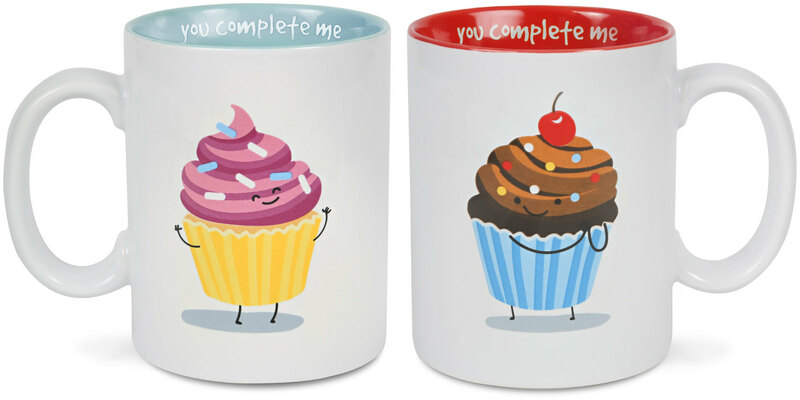 Late Night Snacks by Pavilion Gift Company is where comfort and personality become perfectly paired. Let the pajama party begin, only the best memories are made together!